Torque is derived and traceable to SI units of length, mass, and time. The meter is the length of the path traveled by light in vacuum during a time interval of 1/299 792 458 of a second. The second is the duration of 9 192 631 770 periods of the radiation corresponding to the transition between the two hyper-fine levels of the ground state of the cesium 133 atom. 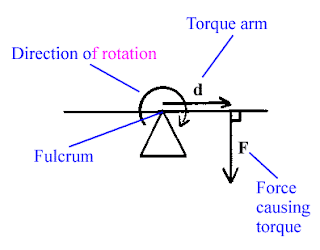 —Torque, also called moment or moment of force is the tendency of a force to rotate an object about an axis, fulcrum, or pivot. Just as a force is a push or a pull, a torque can be thought of as a twist. 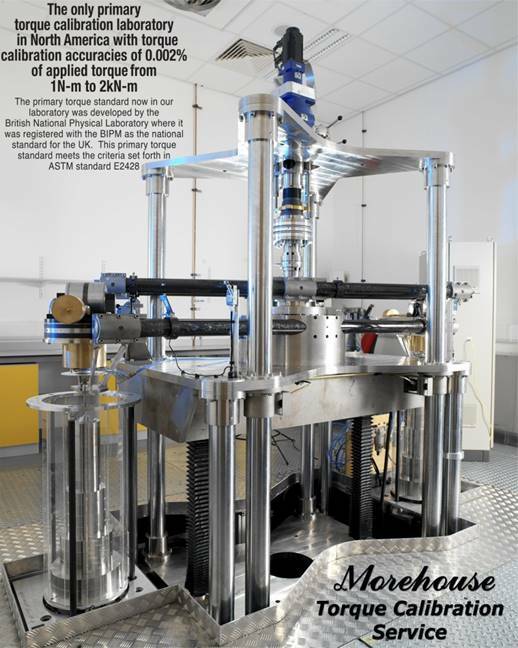 To convert from one unit of torque to another, requires knowing the appropriate conversions.